We represent seriously injured clients and their families in catastrophic personal injuryand wrongful death cases throughout Florida. We handle a number of carefully selected cases at a time, in order to devote our full attention to the physical, mental, and legal well being of our clients and their families. 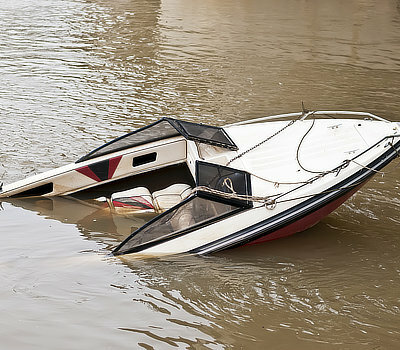 We only represent people injured by the negligence, carelessness, and recklessness of others. We do not represent insurance companies, corporations, HMO’s, or other faceless entities. The Harland Law Firm has had significant success handling both pedestrian and bicycle accident cases. These cases, often involve catastrophic injury, with very little available insurance coverage to compensate for these significant injuries. 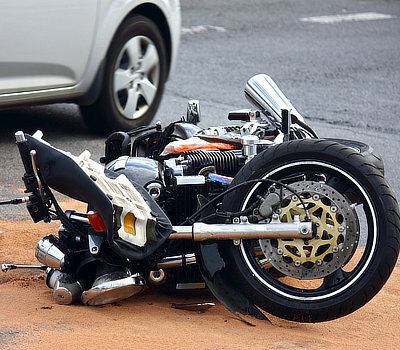 People generally do not come out of these crashes with just scratches and bruises as the human body does not fare well against cars or trucks that weigh many thousands of pounds. We have dealt with Pedestrian and Bicycle Accident cases involving traumatic brain injuries as well as significant and permanently debilitating orthopedic injuries and our expertise has resulted in significant recovery for our clients whose lives have been forever altered through no fault of their own. 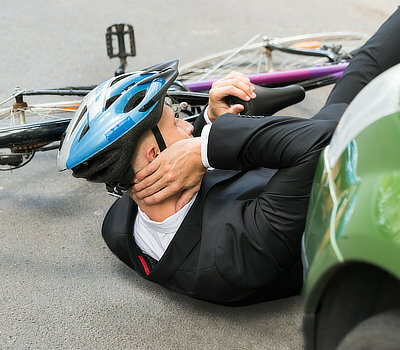 If you or a family member has been involved in a pedestrian or bicycle accident it is imperative that you act promptly as the insurance companies will typically attempt to resolve these cases before you have had the opportunity to seek any legal advice. Often times, adjusters will travel to the hospital to attempt to provide a settlement check in exchange for a full release of the at fault driver, and before the family or victim has had an opportunity to discuss their legal rights with an attorney of their choosing. We have even had situations where an adjuster attempted to leave a check under our client’s pillow while she was in a coma in ICU. If you or a family member have these types of questions or concerns, please contact us as soon as possible, we can help you. Their very presence on the road instills fear in us. We do not want them next to us on the highway and for good reason. These vehicles are enormous and can have devastating and often fatal results when they are involved in a crash. 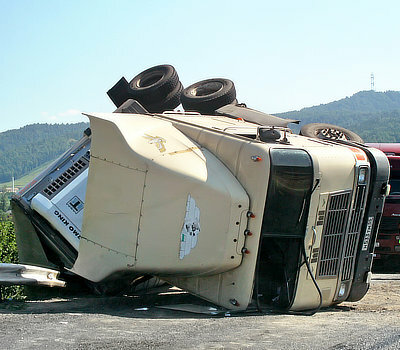 Trucking cases require extensive knowledge into areas of law that are different from a run of the mill auto crash. Many trucking companies have rapid response teams who are immediately called to the scene of a crash to begin investigating and attempting to limit liability early on. It is important if you are involved in a serious crash involving a semi-truck to hire a competent law firm as soon as possible to begin working on your behalf. We are that firm. 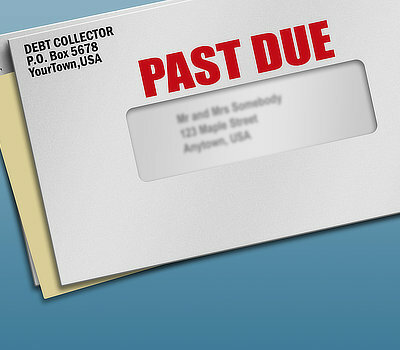 We have experience in taking these cases to trial if needed, in order to recover what has been taken from you. If you or a loved one have been injured or killed in a crash with a semi-truck, please do not delay and call us immediately for a free consultation. Medical Professionals have extensive experience, education and training that is relied upon every time they are entrusted by their patients to provide medical care, services and treatment in accordance with acceptable medical standards within the community. Unfortunately, most patients are not on a level playing field with their healthcare provider when it comes to understanding what proper healthcare entails and therefore patients put enormous trust and faith in these professionals, that they are competent and know what they are doing. Sometimes this faith and trust is misplaced, and medical mistakes occur. Often times, the results are catastrophic. Statistics show that medical negligence is the third leading cause of death among Americans and accounts for an average of 225,000 deaths per year in the last decade alone! That is over 2,250,000 people killed in the last decade alone. When medical mistakes cause catastrophic injury or death, the results are devastating to the victims and their loved ones. 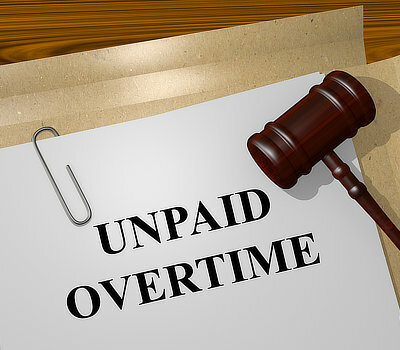 Injuries from medical neglect can cause a lifetime of debilitation and loss of the ability to earn money and add up into the millions of dollars in lost wages and future medical care needs. 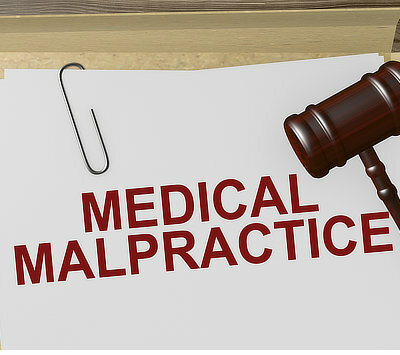 Allowing victims to claim these damages from the medical providers responsible soundly shifts the financial costs where they should be….on the shoulders of the individual or entity responsible. In past years, tort reform has been pushed by the medical community and their insurers, which often cites increasing liability insurance premiums as the need for this reform. Often these reforms amount to nothing more than shifting the bill onto the taxpayers, while the negligent actors walk away scott free, while medical providers’ liability insurance premiums never decrease. Taxpayers pick up the tab by way of governmental programs such as Medicare and Medicaid picking up the tab for these injuries and treatment. It does not have to be this way. 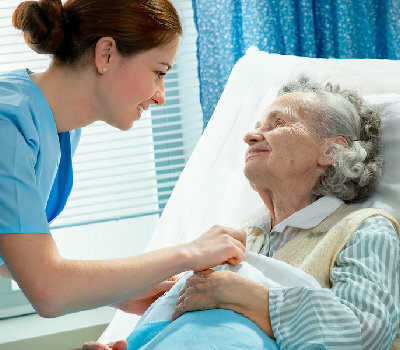 If you or a loved one have been the victim of medical mistake or nursing home abuse and neglect, call us, we can help. 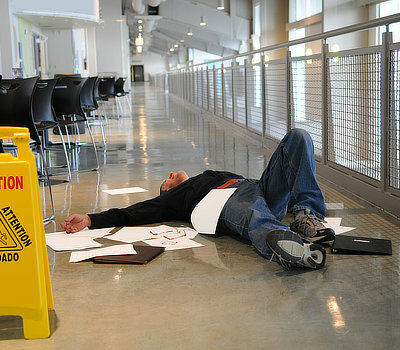 Slip and fall cases are a type of premises liability case. These cases have become increasingly difficult in Florida due to lobbying efforts of the large grocery store chains expending large sums of money to have laws passed that make it very difficult for patrons in their stores to receive compensation for their injuries, even when they become seriously injured in these stores through no fault of their own. Here at the Harland Law Firm, we have had great success handling these types of cases, along with many other types of premises cases, ranging from injuries in parking lots due to poorly maintained conditions on the property to cases involving other dangerous conditions or hazards that exist on properties which then cause injury to unsuspecting visitors on the property. If you have suffered an injury on someone’s property and would like a free consultation, do not hesitate to contact us here at the Harland Law Firm.